Wir freuen uns Teil der blickfang in Stuttgart zu sein. 15. - 17. März 2019. 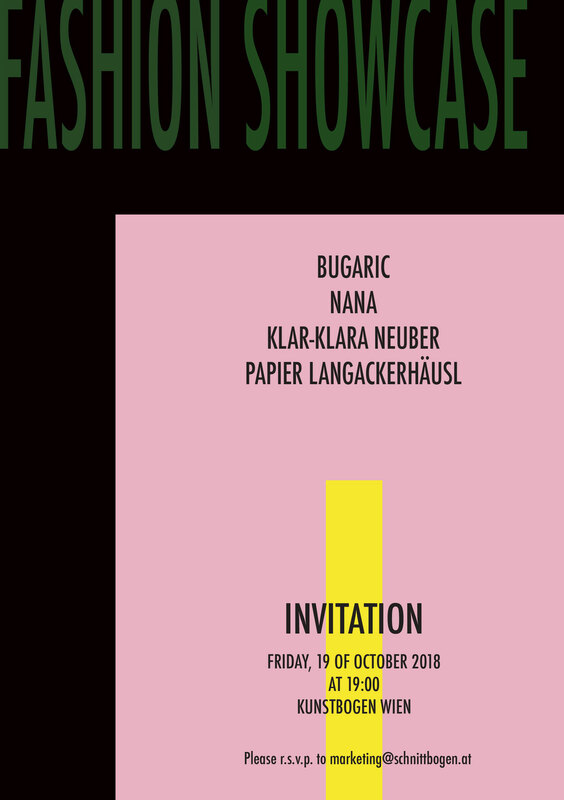 We are excited to take part at blickfang in Stuttgart. March 15th through the 17th 2019.
durch Sui Generis Tokyo vertreten zu sein. Sui Generis Tokyo from February 27th through March 1st. Stop by and see our products in person. Wir freuen uns riesig bei der blickfang in Zürich mit dabei zu sein. 23. - 25. November 2018. 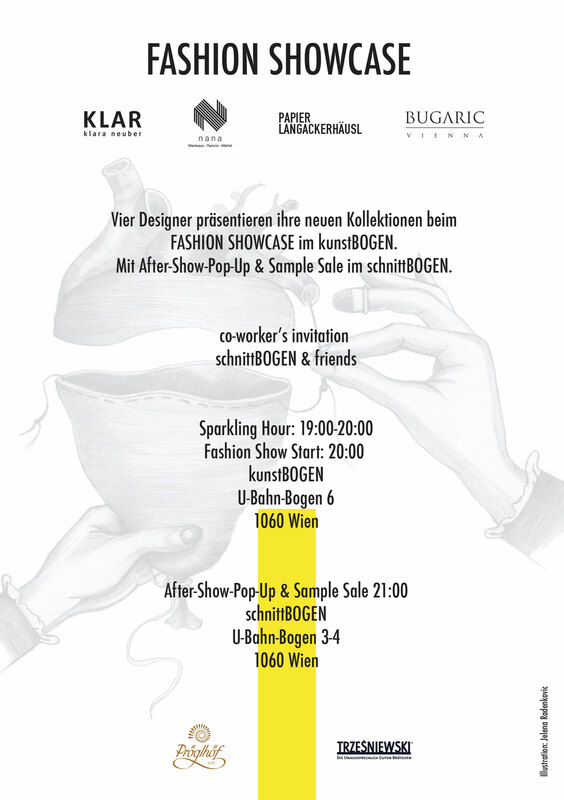 We are pleased and excited to take part at blickfang in Zürich. November 23rd through the 25th . Wir freuen uns riesig bei der blickfang in Bern mit dabei zu sein. 16. - 18. November 2018. 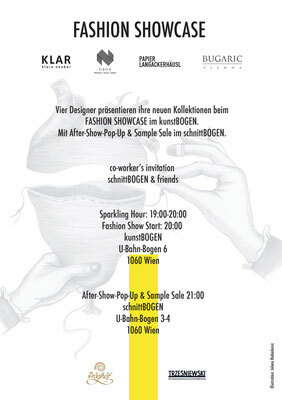 We are pleased and excited to take part at blickfang in Bern. November 16th through the 18th . Potentiale in Feldkirch vom 9. bis 11. November 2018 ! November 9th through 11th 2018 ! Wir freuen uns riesig bei der blickfang in Wien mit dabei zu sein. 26. - 28. Oktober 2018. We are pleased and excited to take part at blickfang in Vienna. October 26th through the 28th . 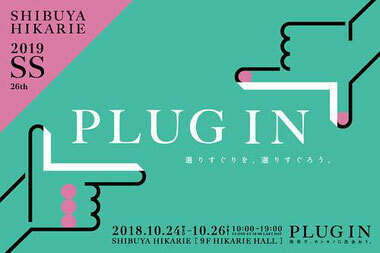 Sui Generis Tokyo from October 24th through the 26th. mit dabei zu sein. 28.9.–7.10.2018 11–20 Uhr. at the Festivalzentrale. 28.9.–7.10.2018 11–20 Uhr. unserer neuen Kollektion zu gewähren. Jeweils von 14 bis 18 Uhr. September 29th and 30th 2018 between 2 and 6pm. Wir sind sehr erfreut Im Schloss Obernzell ausstellen zu dürfen. 15. September - 4. November 2018. We are very proud to exhibit at Schloss Obernzell. September 15th through November 4th 2018. Wir freuen uns sehr am 28. und 29. Juli 2018 beim internationalen Webermarkt in Haslach/Österreich ausstellen zu dürfen! Über einen Besuch würden wir uns riesig freuen. We are very proud to participate on July 28th and 29th 2018 at the international weavers market in Haslach/Austria. We would be very happy to welcome you there. 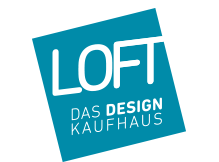 LOFT - Das Design Kaufhaus in Karlsruhe vom 8. bis 10. Juni 2018 ! Karlsruhe from June 8th through 10th 2018 ! zu sein. 13. Mai bis 7. Oktober 2018. 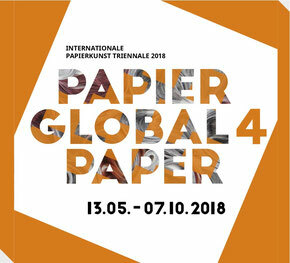 We are very proud to be part of Global Paper 4 in Deggendorf. May 13th through October 7th 2018.
zu sein. 5. Mai bis 3. Juni in der Neue Galerie Graz. 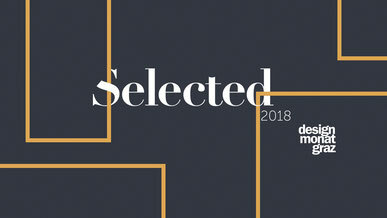 We are very proud and happy to be part of the Selected 2018 in Graz. May 5th through June 3rd at the Neue Galerie Graz. Wir freuen uns riesig bei der blickfang in Basel mit dabei zu sein. 4. - 6. Mai 2018. 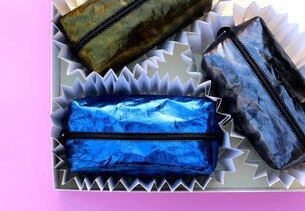 We are pleased and excited to take part at blickfang in Basel. May 4th through the 6th . Wir freuen uns riesig bei der blickfang in Stuttgart mit dabei zu sein. 16. - 18. März 2018. We are pleased and excited to take part at blickfang in Stuttgart. March 16th through the 18th . Wir sind in Berlin vom 9. - 11. März. 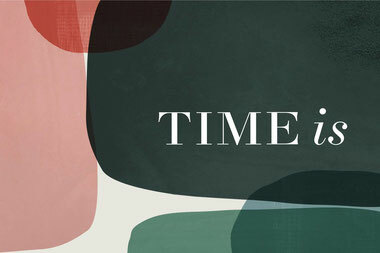 We are in Berlin from March 9th through 11th. Wir freuen uns riesig bei der blickfang in Hamburg mit dabei zu sein. 2. - 4. Februar 2018. 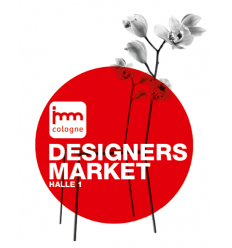 We are pleased and excited to take part at blickfang in Hamburg. February 2nd through the 4th . vom 19. bis 21. Januar 2018 zu sein. from January 19th through the 21th ! We would be happy to welcome you there. ArtDesign in Feldkirch vom 9. bis 12. November 2017 ! November 9th through 12th 2017 ! 26. - 30.10.2017 präsentiert zu sein. 27. - 29. Oktober 2017. October 27th through the 29th . Wir freuen uns sehr am 22. und 23. Juli 2017 beim internationalen Webermarkt in Haslach/Österreich ausstellen zu dürfen! Über einen Besuch würden wir uns riesig freuen. We are very proud to participate on July 22nd and 23rd 2017 at the international weavers market in Haslach/Austria. We would be very happy to welcome you there. assembly 2017 im Kunsthaus Graz/Österreich vom 5. bis 7. Mai 2017 ! Kunsthaus Graz/Austria from May 5th through the 7th !